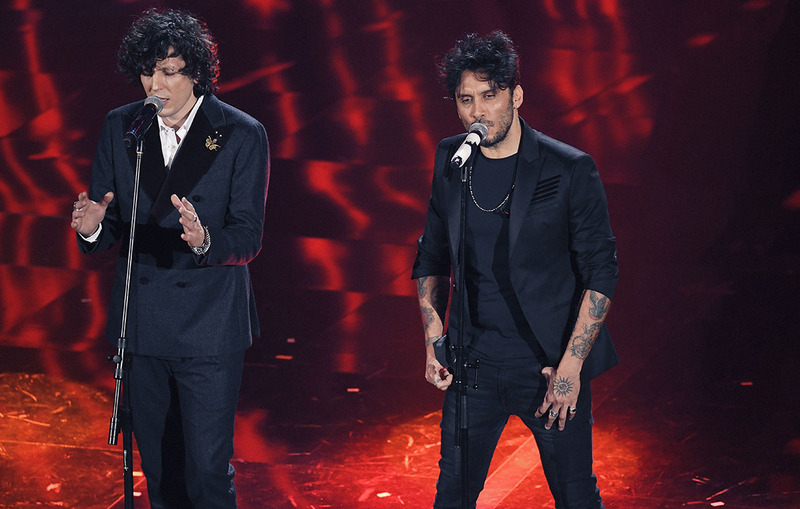 Ermal Meta & Fabrizio Moro have won the 68th Sanremo Festival, it has been announced. It is still as of yet unconfirmed whether Ermal & Fabrizio will go on to represent Italy at the 63rd Eurovision Song Contest in Lisbon in May. As usual in Italy, the winner of the Sanremo Festival is offered first refusal to represent their country at Eurovision, however they reserve the right to turn down the offer. If Ermal & Fabrizio choose to do so, the offer will be passed on to Lo Stato Sociale and Annalisa respectively. Italy’s representative in Lisbon will follow on from last year’s Italian representative and Sanremo winner, Francesco Gabbani, who’s song “Occidentali’s Karma” went on to finish in 6th place in Kyiv with 334 points.